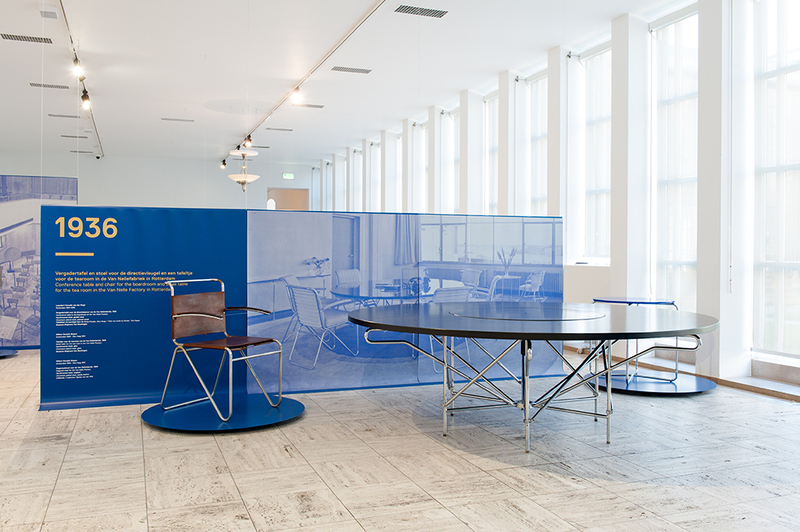 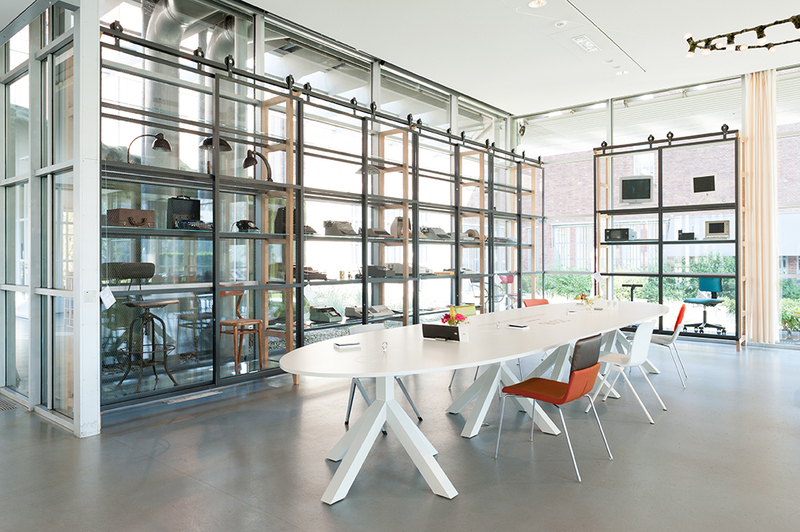 The steel tubular furniture, the Giso lamps: the Gispen company has enriched the Dutch interiors and offices with a number of special designs. 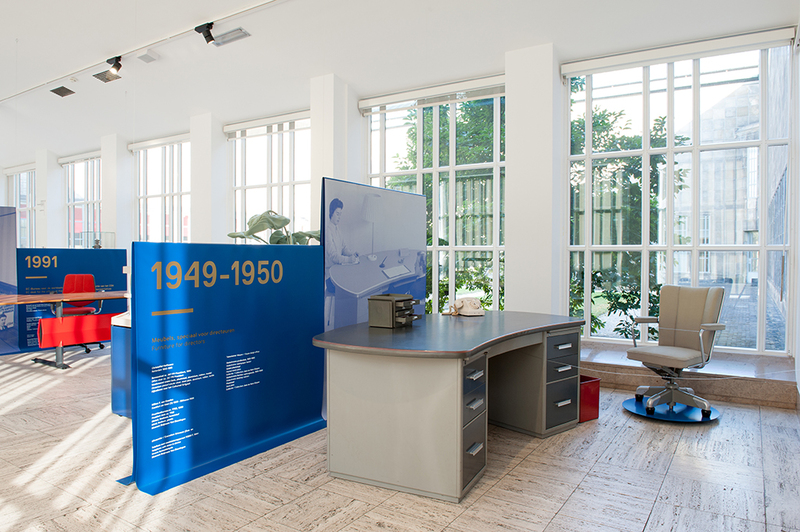 The Gispen furniture and lamps are still very popular with both collectors and individuals, and also for work environments Gispen remains a major brand. 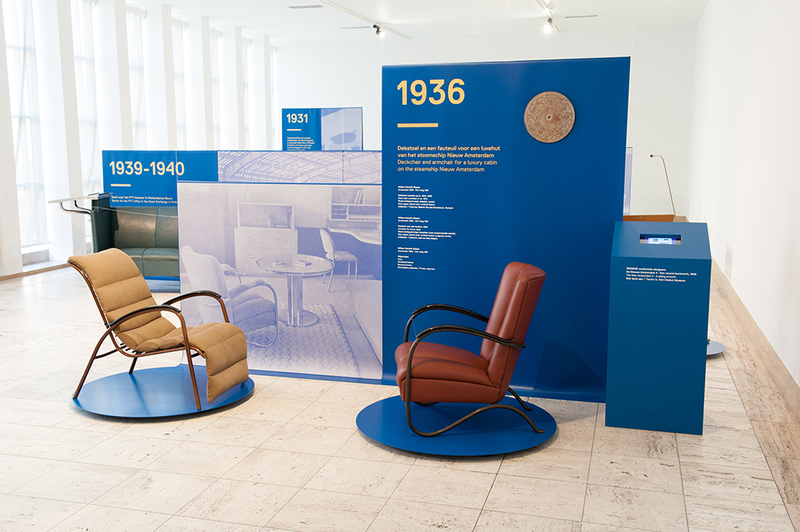 Museum Boijmans Van Beuningen celebrates the 100th anniversary of the famous Dutch furniture factory with an anniversary exhibition focused on unique products and designs produced in limited editions. 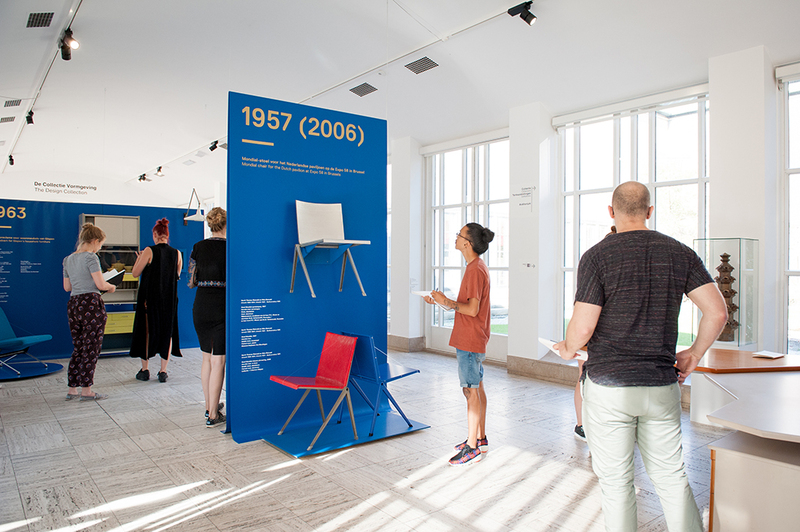 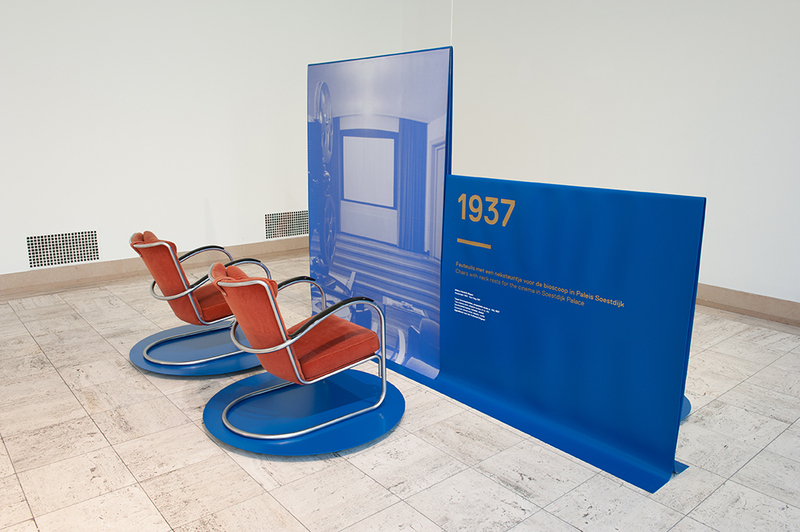 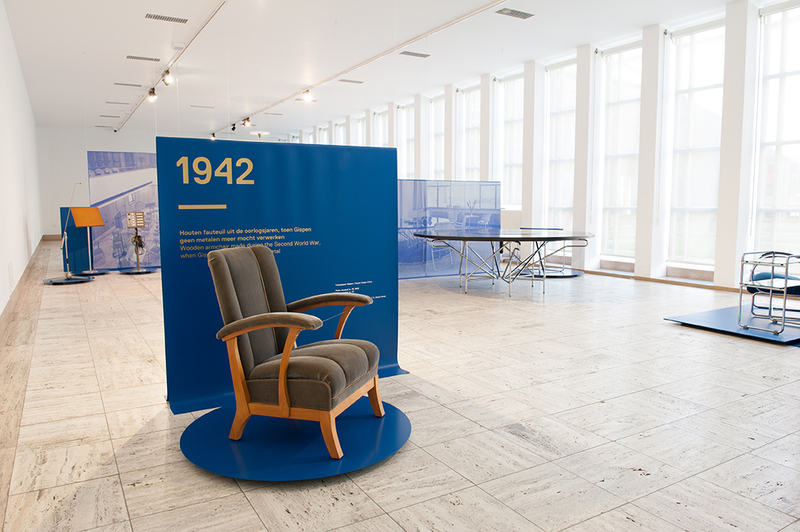 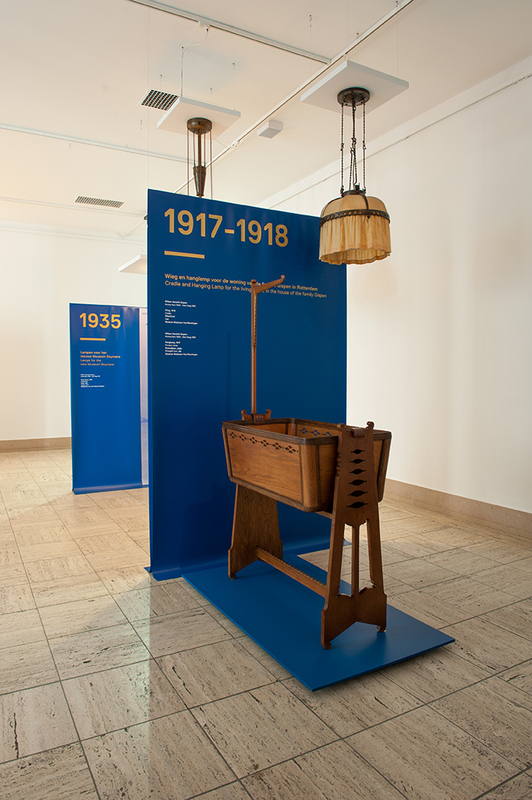 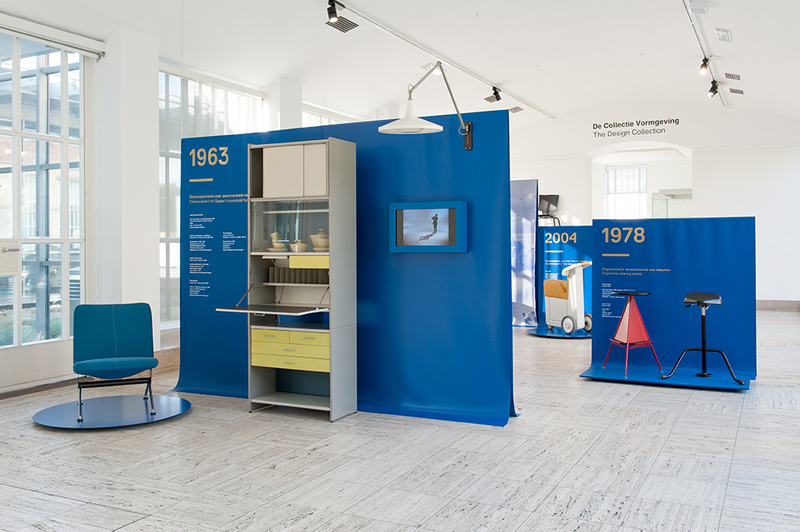 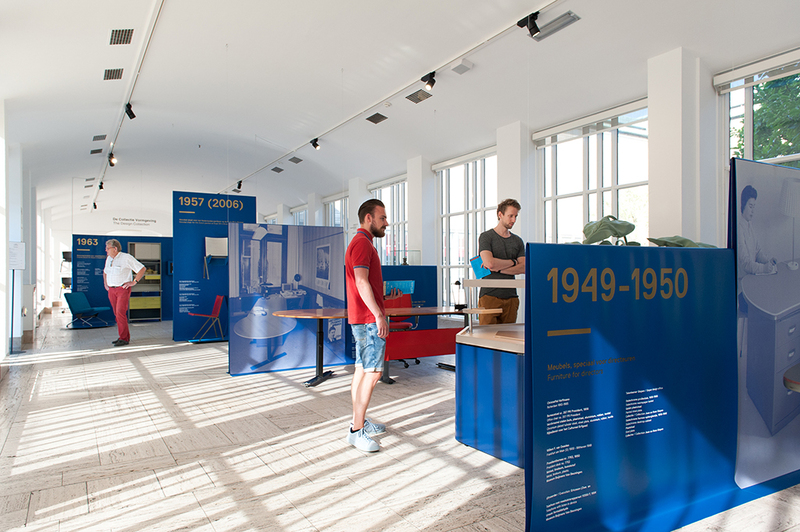 With the exhibition ‘Gispen Specials–The Customer is Always Right’ Museum Boijmans Van Beuningen focuses on the unknown Gispen designs. 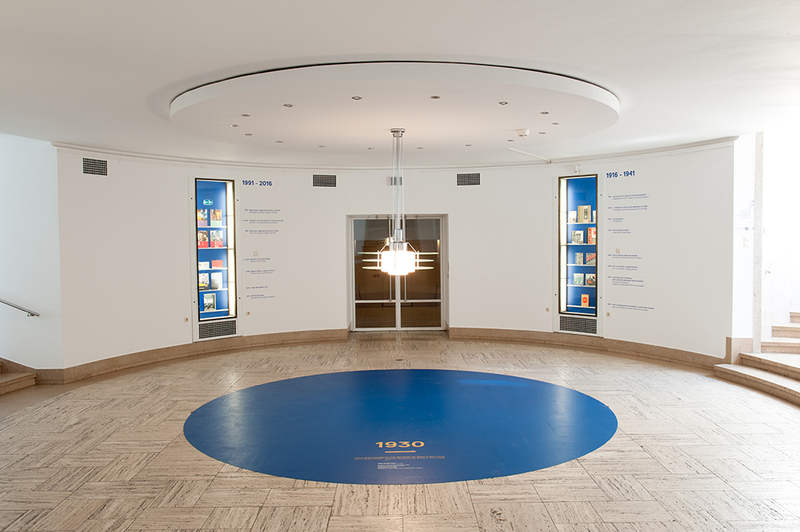 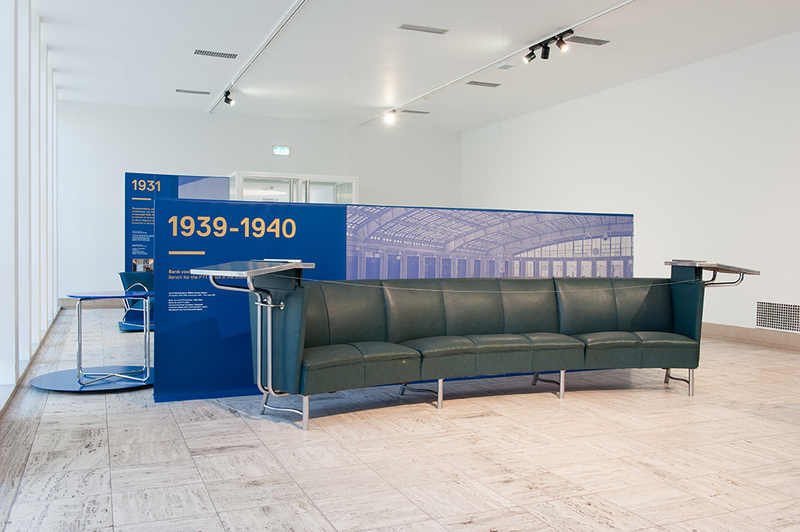 The museum selected more than seventy special editions and objects produced in limited editions. 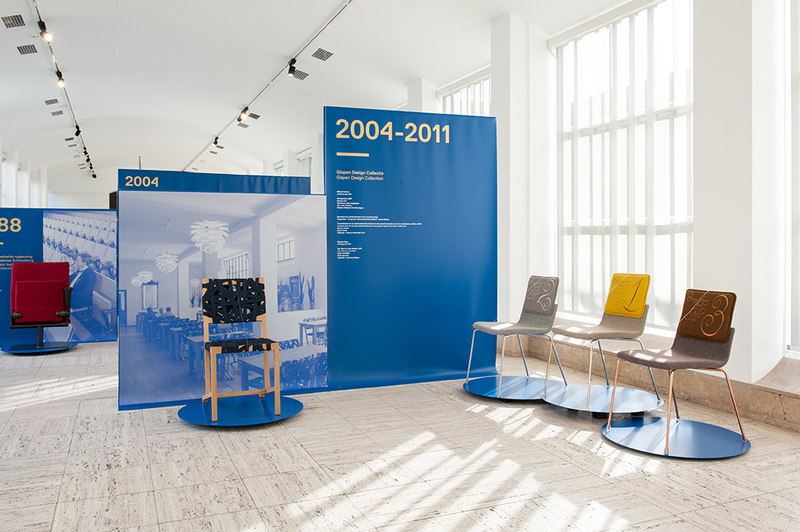 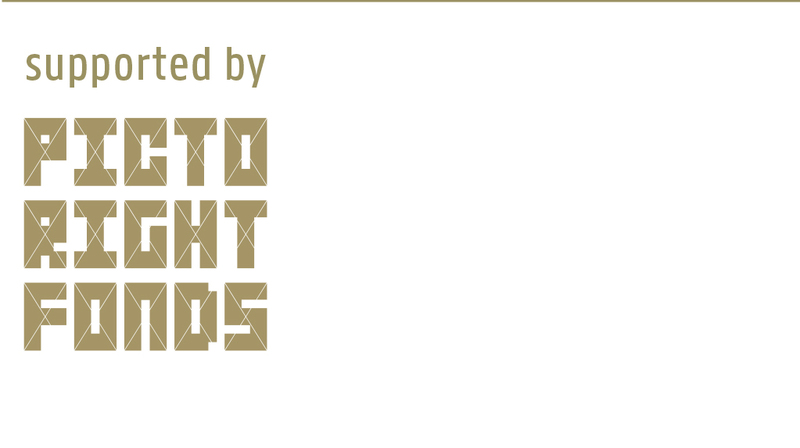 These designs show the company’s quality and flexibility that have made Dutch design famous all over the world. 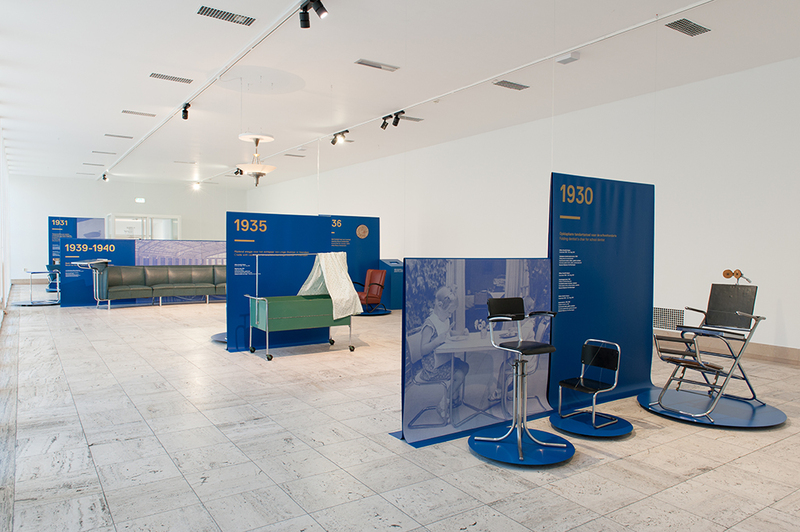 In almost all cases, the specials resulted from a specific request of a purchaser or a client who couldn’t find what they wanted in Gispen’s (and other furniture factories’) could make no choice. 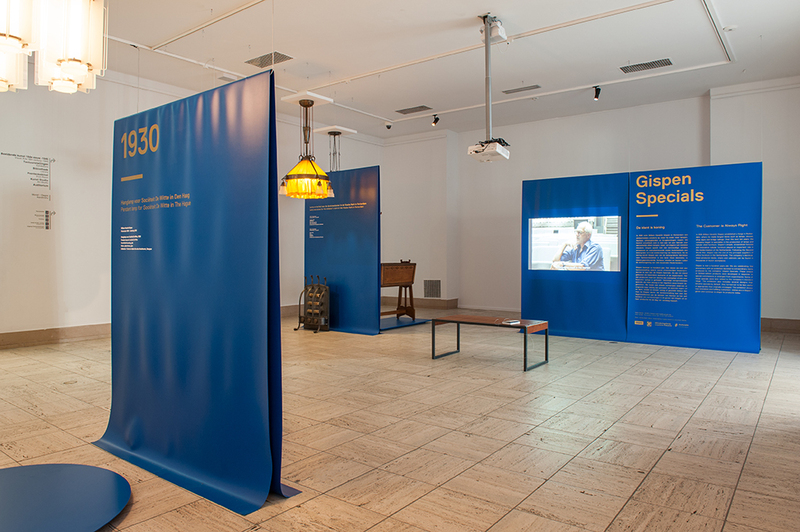 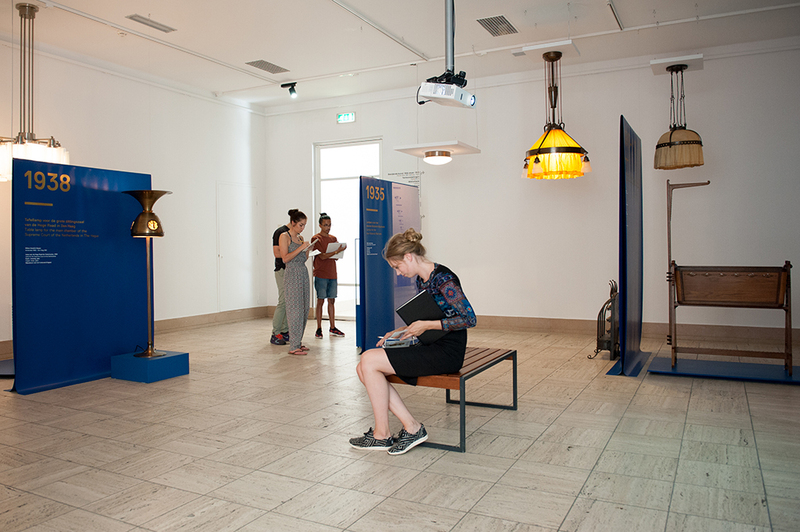 The exhibition is accompanied by the publication ‘Gispen Specials – The Customer is Always Right’, which is available from the museum shop, webshop.boijmans.nl and the renowned book shop.